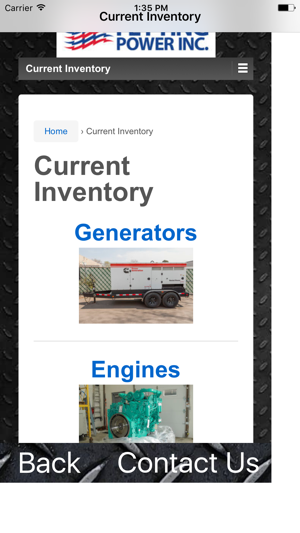 Search tool for finding new and surplus generators, trailers, transfer switches, fuel tanks, load banks, alternators and industrial cummins engines. 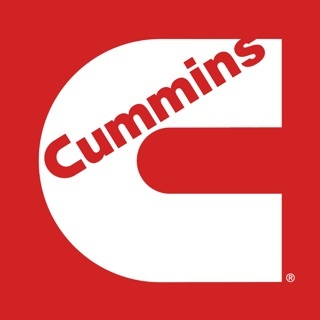 We pride ourselves on the quality of stock units available and our willingness to work with customers to get them exactly what they need with a quick turnaround time. 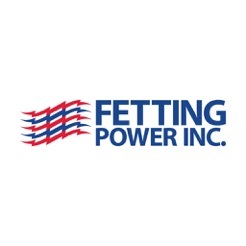 Here at Fetting Power we focus on having a variety of products in stock for immediate shipment. Western Global Transcube tanks and accessory items. 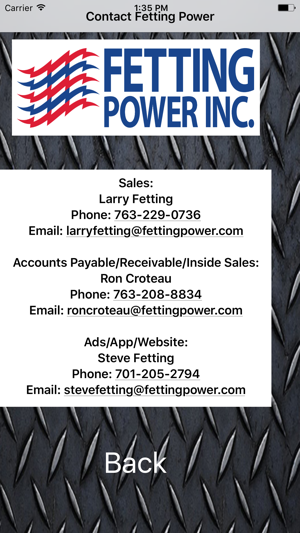 Fetting Power is an authorized dealer of Felling Trailers, Northern Batteries, and Western Global tanks. 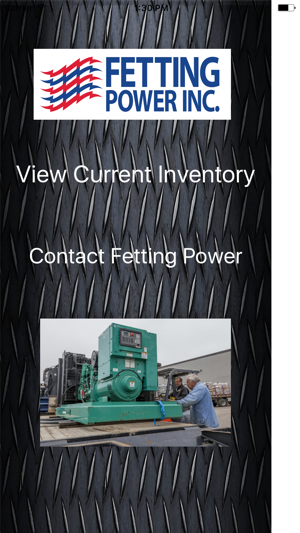 The Layout of the home page has changed. 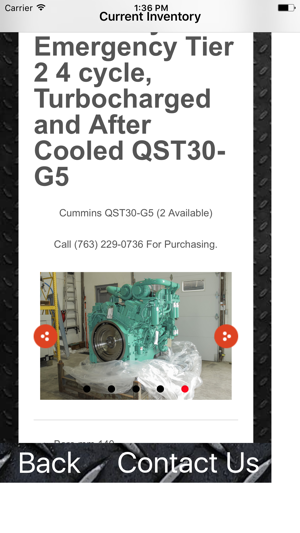 Also made the app faster with fixing various bugs from the launch version.